London, 21 September 2016 – Insure The Box is embracing the latest Government announcement for stricter penalties for drivers caught using a mobile phone at the wheel. In particular, the global telematics pioneer, which focuses on encouraging safer driving habits amongst the newest road users, believes the increase in penalty points – from 3 to 6 – should send a very strong message to newly qualified drivers. “The six penalty point cap in force for the first two years for newly qualified drivers means that if they’re caught using a mobile phone they could lose their licence for their first offence.”, explained Simon Rewell, Road Safety Manager at Insure The Box. “We think this should be an incredibly powerful message to young drivers to put their phones away and concentrate on the road. Losing your licence in these circumstances means motorists would have to apply and pay for a new provisional licence before having to pass both theory and practical parts of the test again to get a full licence”. 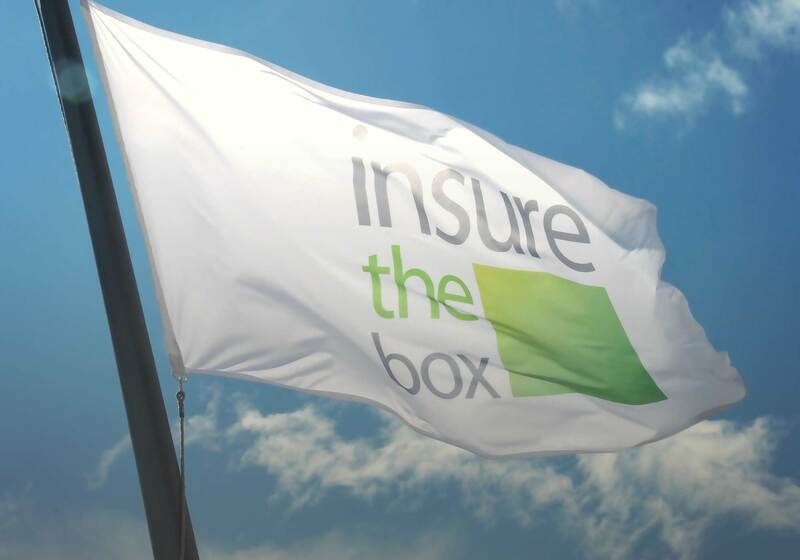 insurethebox policies offer an initial 6,000, 8,000 or 10,000 miles of cover. A telematics box installed in the vehicle then monitors the policyholder’s driving and safer drivers can receive up to 100 free Bonus Miles per month. Each policyholder has their own portal where they can check their progress, how many extra miles they have earned and how they could have earned more. Renewal premiums consider actual driving style, with safer driving earning the best prices, and an Accident Alert service comes as standard with every policy. Aioi Nissay Dowa Insurance Company of Europe Limited (ANDIE), part of the major Japanese insurance group MS&AD, acquired the majority stake in Box Innovation Group Limited (which is the 100% owner of Insure The Box) in March 2015. Together they are taking a leading role in the development of technologies that will change the face of motor insurance and the way we view the car.